Wearing the right clothing kit makes riding your bike loads more fun. Whether it’s a leather jacket, race gloves, a pair of touring boots or waterproof textile clothing we’ve got you covered. XLmoto offers the full range from top names in the motorcycle industry and will help you find the perfect kit. Our clothes are designed to offer a high level of protection to keep you as a rider safe when off-terrain or on the road. At XLmoto essential biker outwear can be purchased for both men and women across a range of sizes manufactured from tough yet supremely functional materials. Whether you’re after the latest textile, leather motorcycle clothing or touring gear – we will have it. Windproof/Waterproof/Breathable. You can never be too prepared when the weather is about to strike. For those who enjoy riding in all weather conditions, we strongly recommend our own brand Course – good-looking and practical gear designed for both sun and rain. Years of experience in motorcycle clothing will always be combined with our passion for motorbikes. 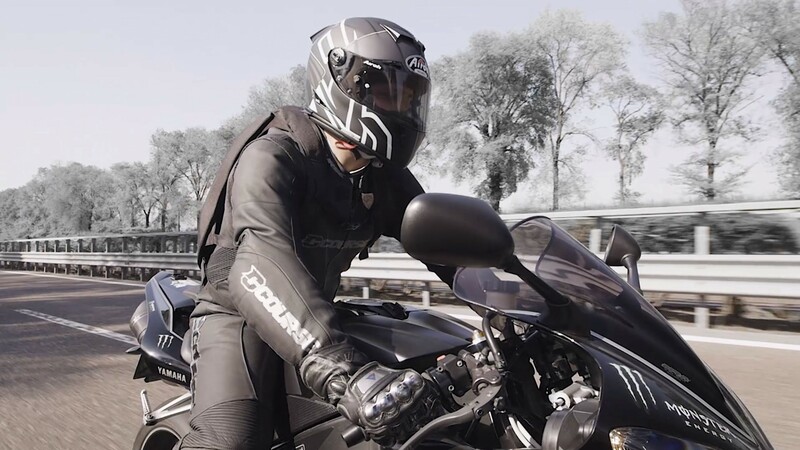 Take part of innovative technical performance wear for the road – designed to the highest level of safety. So, what are you waiting for? No need to scour the far reaches of the motoverse for the best when we already have the best of the best in every category. You can thank us later, now quit reading this and start exploring our wide collection of the best riding gear available! Here is more information regarding motorcycle safety.